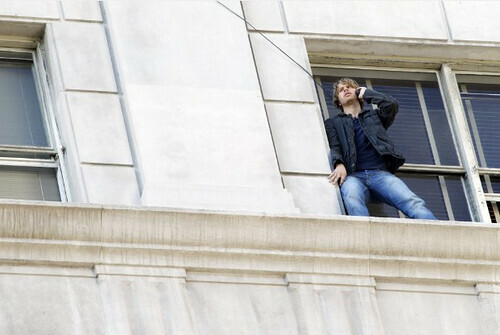 If I’d been thinking properly, I’d have worked out that the only reason we ‘knew’ so long in advance that Deeks was leaving, was because he wasn’t. Just a plot trick. Have to remember this in future. 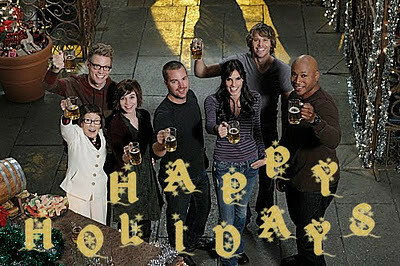 But The Debt was still – very – good, because we learned a thing or two about people, and especially about Deeks and Kensi. So did they. In Higher Power we had the LA Christmas version of parent needing tearful reunion with estranged adult child, similar to NCIS a few years ago. I felt the actors even looked the same. 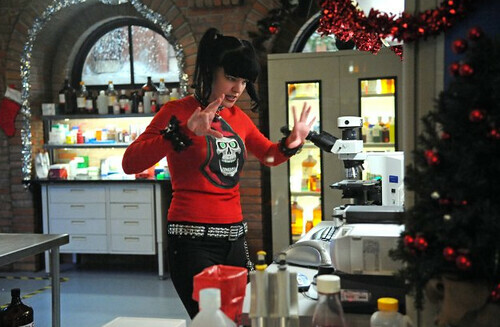 Again, a repeat of an earlier NCIS in the search for the must-have toy of the season. I almost lost my respect for Sam when I heard the $1000 mentioned. It’s too much, even if you are a good parent. I wonder how Nell ended up with her parents? Or possibly the reverse. And how long is the ‘romance’ between Eric and Nell going to go on? It needs to end, but it needs to end extremely amicably. Although it is fun. Newborn King turned out to be more of a Newborn Queen story, except girls don’t count. 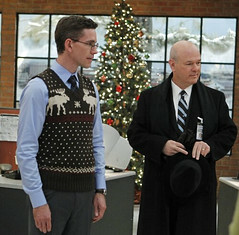 As with other Christmas episodes, it had less plot and mystery, and more snow and seasonal soppiness. I’m all for soppy, and it was obvious from the start that someone would have to give birth in the snow and that Gibbs would have to be midwife. Ziva did what she does better, which is dispatching people on to the other place. But if you think of where to have a Christmas night birth, where better than a garage? It’s almost the new inn/manger. It has food (of sorts) and a toilet for that necessary ‘my waters have broken’ line, and even somewhere to repair the car. And although I feel they need to steer clear of in-acency romance, I do believe that Palmer may well end up married. This is despite his awful future father-in-law. The man was more of a moron than you’d think possible. But even he thawed at the sight of the newborn baby. Don’t we all? This entry was posted in Television and tagged Barrett Foa, Brian Dietzen, Chris O'Donnell, Christmas, Cote de Pablo, David McCallum, Eric Christian Olsen, Linda Hunt, LL Cool J, Mark Harmon, Michael Weatherly, NCIS, NCIS: Los Angeles, Pauley Perrette, Renée Felice Smith, Rocky Carroll, Sean Murray. Bookmark the permalink.